Axis occupies a highly prominent position on Wellington Circle, with frontage to Wellington Road (A956) – a major arterial route into Aberdeen City from the south. Aberdeen harbour is less than 2 miles north and the A90 and the forthcoming Aberdeen Western Peripheral Route (AWPR) is less than 1 mile south. 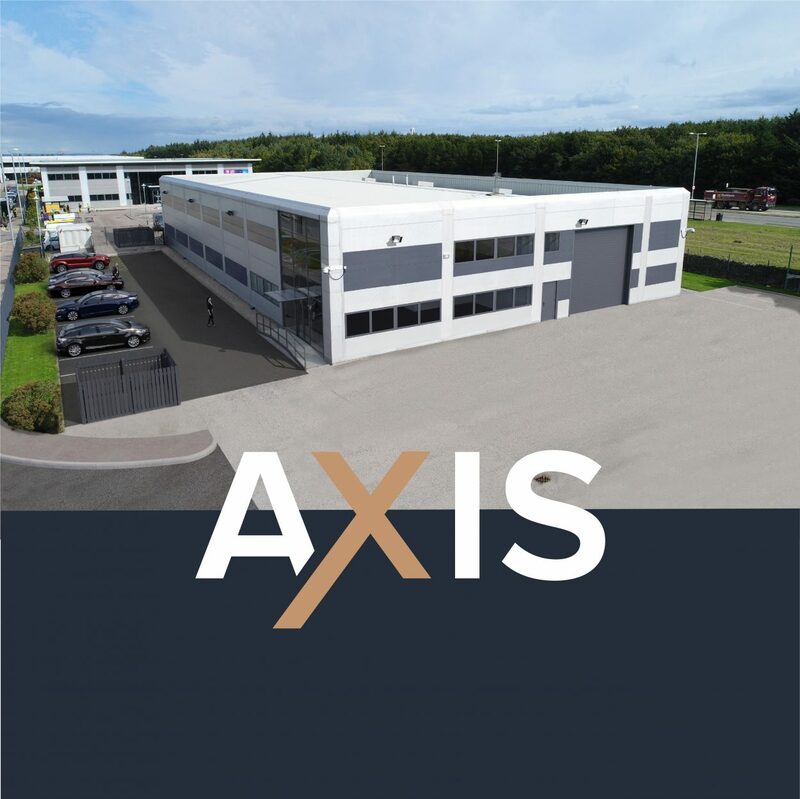 Surrounding occupiers and amenities include; Wood Group, FMC, Maersk Oil, Shell, Weatherford, Aberdeen Altens Hotel, Ikea, Royal Mail, Makro, Pure Gym, Starbucks and Burger King. 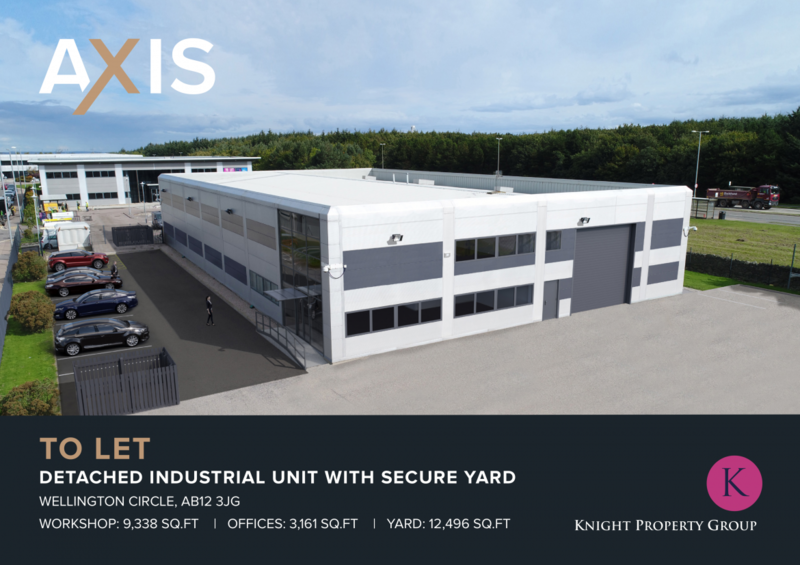 To discuss how Knight Property Group can accommodate you at AXIS, or to discuss the terms in further detail, please contact our letting agents by clicking on the logo below to email them.